A man’s beard is his pride and joy. Keeping it soft and frizz free therefore is of great importance. A scruffy beard looks and feels bad, especially in social situations. 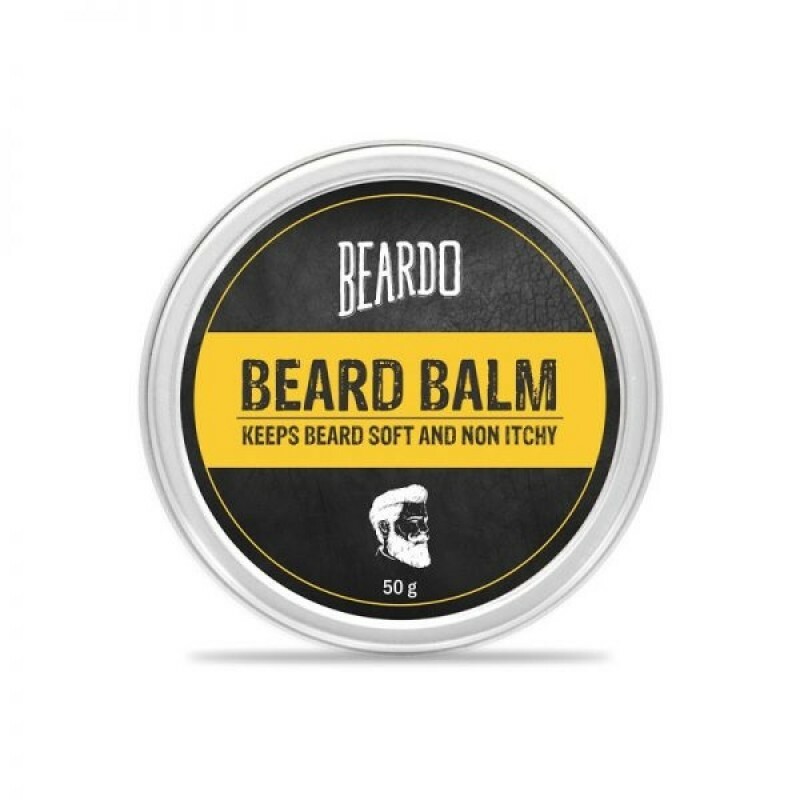 For men who value their beard, the Beardo Beard Balm is the product to keep their beard, soft and manageable. Crafted from quality natural ingredients like Beeswax, Shea Butter, Almond Oil and Vitamin E for added shine and manageability, Beardo Beard Balm is the one thing that every man must have in his daily grooming routine. A man’s beard is his pride and joy. Keeping it soft and frizz free therefore is of great importance. A scruffy beard looks and feels bad, especially in social situations. For men who value their beard, the Beardo Beard Balm is the product to keep their beard, soft and manageable. Crafted from quality natural ingredients like Beeswax, Shea Butter, Almond Oil and Vitamin E for added shine and manageability, Beardo Beard Balm is the one thing that every man must have in his daily grooming routine. Directions of Use: Simply scrape a little of the balm with your thumb or forefinger. Rub between your fingers and apply on your beard.